Judith’s full-service offerings allow her to provide a seamless journey for clients, from design concept to full project implementation, with every detail considered. 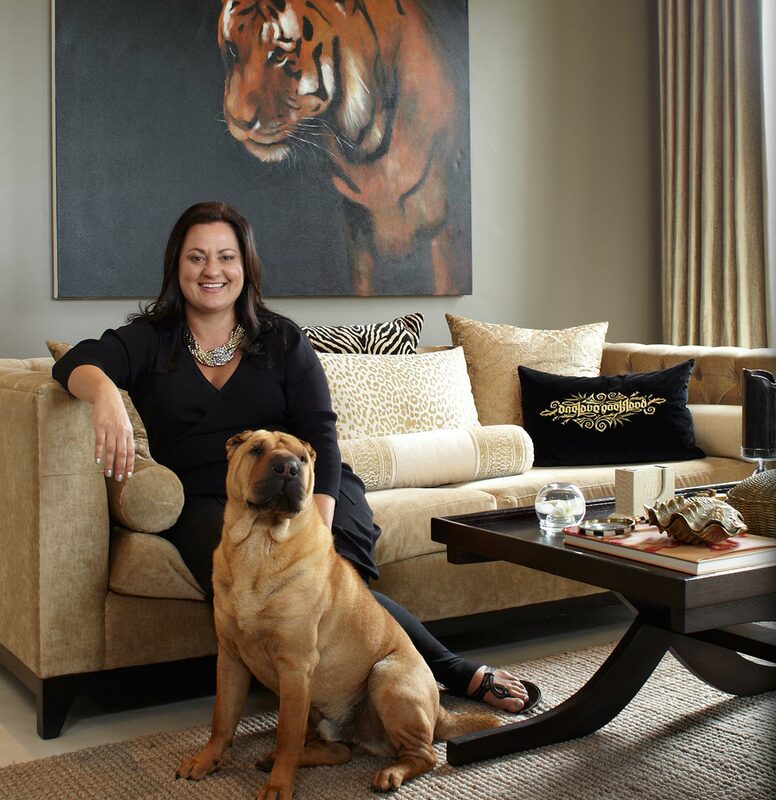 Her projects extend to a variety of spaces, including residential properties, the hospitality sector, corporate environment styling, and home staging for high-end show houses, within South Africa and Africa. In this way Niche Interiors offers clients bespoke and luxury design concepts that have grown from Judith’s rich and varied experience.